Building a broader base of creative and innovative engineers is crucial to maintaining a competitive workforce in today's global economy. And that will be a challenge when 90 percent of the state's engineers are Caucasian and largely male, said Irving Pressley McPhail, president and CEO of the National Action Council for Minorities in Engineering, a nonprofit organization designed to increase awareness of engineering careers for minority students. McPhail's White Plains, New York-based organization visited the Greater Cincinnati region and made a stop at Procter & Gamble's headquarters Downtown Wednesday to explain the importance of attracting minority students to science, technology, engineering and math, or STEM, careers. Ohio STEM careers are expected to grow by 153,000 jobs by 2018. "By 2050, there will no longer be a majority race in the nation," McPhail said. "Currently there is relatively low representation in the field for minorities, which can be traced to elementary and middle-school preparation." The event at P&G was attended by roughly 200 area high school students and business leaders interested in diversifying their workforce. "NACME has been focused like a laser on increasing numbers of underrepresented minorities in STEM," McPhail said, adding that, on average, black Ohioan students score lower on the SAT and ACT than the state and national average. "And there is much work to do," he said. P&G executives in attendance emphasized the importance of having a diverse workforce in maintaining their global competitiveness. 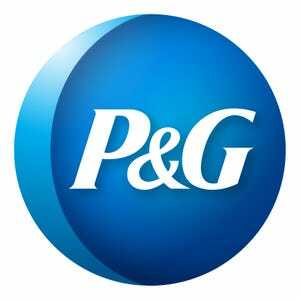 "The reason is why our brand does so well is because our products serve our consumers in a way that shows P&G understands their customer," said William Gipson, chief diversity office and senior vice president for research and development in Asia. "Our workforce needs to reflect the identity of our customers." He added, "The business of innovation is all about solving problems. We fundamentally believe a diverse workforce does a better job of solving those problems." Others talked about how to bring more minorities into STEM careers. "The more we can demystify these careers, the more we'll see them (minority students) attracted to these jobs," said Denise Casey, executive director of Minorities in Mathematics, Science & Engineering. Lourdes Albacarys, P&G's vice president of research and development, said parents need to get their children involved in science and technology when they're young. 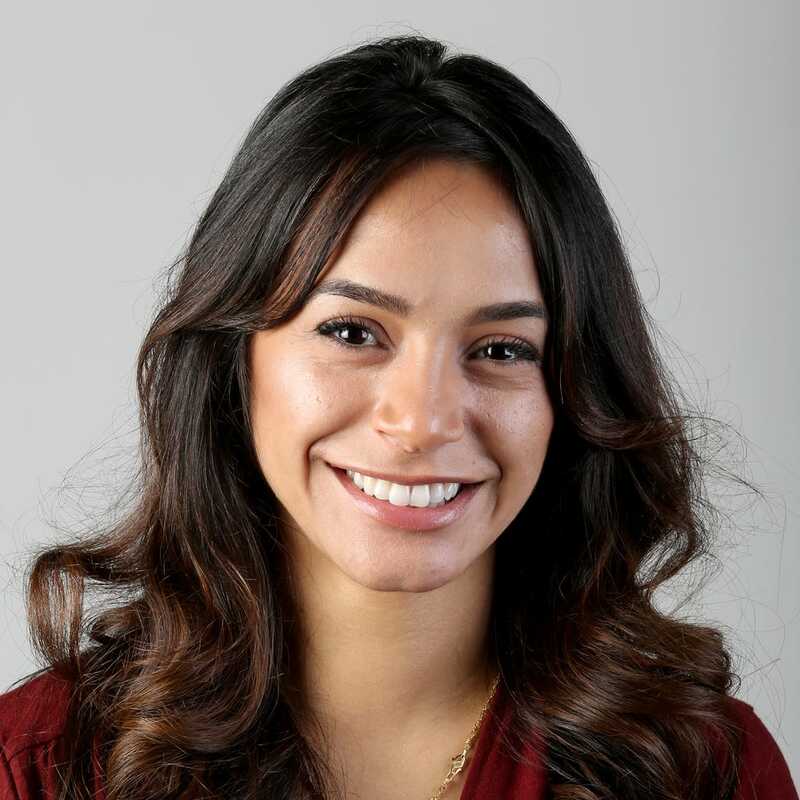 "There are so many programs in Cincinnati for students, like the Greater Cincinnati STEM Collaborative, that encourage students to get involved in STEM," Albacarys said. "You have to get them involved early."